Everyone is a chronicler of truth, but we cannot stop in being witnesses alone. Catalino Ortiz Brocka, or distinctively known as Lino Brocka might have other plans prior to his flourishing yet controversial career as a filmmaker, but he was not able to hamper his fervor and ability towards art. Lino Brocka was born to a fisherman and a schoolteacher in Pilar, Sorsogon on April 7, 1939. He pursued a degree in English Literature at the University of the Philippines, and was an active member of UP Dramatic Club, from the time when he was eager in becoming an actor. He graduated from high school with six medals, and attained a scholarship from University of The Philippines. However, he decided to leave his studies for missionary works. He became one of the first converts of Later Day Saints (LDS) in the country , and he served as a Mormon missionary in a leper colony of Hawaii, of island Molokai. After his life as a faithful missionary, he began to thrive in directing and writing for both the stage and television. Brocka engaged in films that mainstream filmmakers have failed to depict: issues like poverty, oppression and corruption in the government. His first film was in the year 1970, â€œWanted: A Perfect Motherâ€, became an official entry to the 5th Manila Film Festival in 1970. Through his movie Insiang in 1976 that portrayed the marginalized sector during Marcosâ€™ regime, his career as a filmmaker began to grow, where it internationally gained attention, despite the local governmentâ€™s censorship. He and his friends established CINEMANILA, a movie company that produced award winning films such as â€œTinimbang Ka Ngunit Kulang.â€ Eventually, the company closed down but his advocacy did not stop. 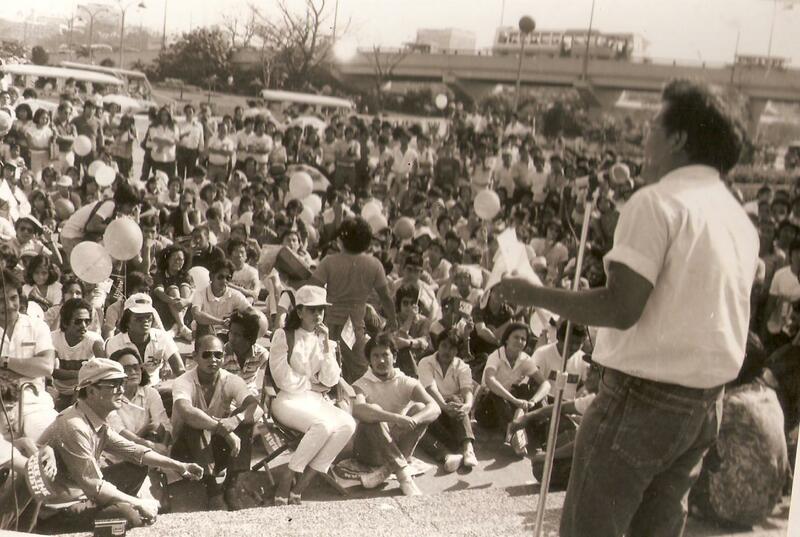 Brocka refused to produce films in favor of the Marcos regime, and despite the career he found in filmmaking, he founded the Free the Artists movement and the Concerned Artists of the Philippines (CAP) in opposition to the governmentâ€™s restriction of freedom of expression. CAP asserts that an artist should be of the people, for the people, tackling social issues in the country. He then cried for social justice, demonstrating present realities such as suppression and censorship, making him a critic of Marcos. After Marcos was brought down from the government, Lino Brockaâ€™s fight didnâ€™t stop. 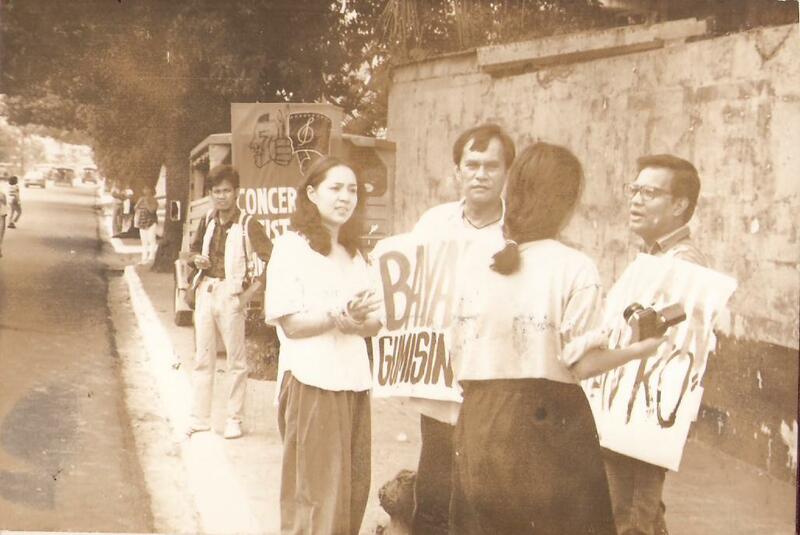 He continued to make critical films even in Corazon Aquino regime. His French co-production Lâ€™Insoumis or Orapronobis in 1989 boldly depicted the anarchy and fear from which people suffered after the Marcos administration. HeÂ was a fearless critic, communicating to the people the reality present through his films, that even having to attain restrictions and censorships during the Martial Law, his films were smuggled abroad for screenings. Through the use of film, he was able to fight and stand against any oppression, which broke the grounds of any filmmakers hold. His struggle for rights and freedom has awakened not just the other filmmakers, but the people who also appreciate art. He received a Ramon Magsaysay Award in 1987, honoring his contributions in Literature, Communication Arts and Journalism. Even after his death in 1991, he was proclaimed as the National Artist of the Philippines for Film in 1997. (Seize the) LIGHTS! (Grab the) CAMERA! (Take) ACTION!